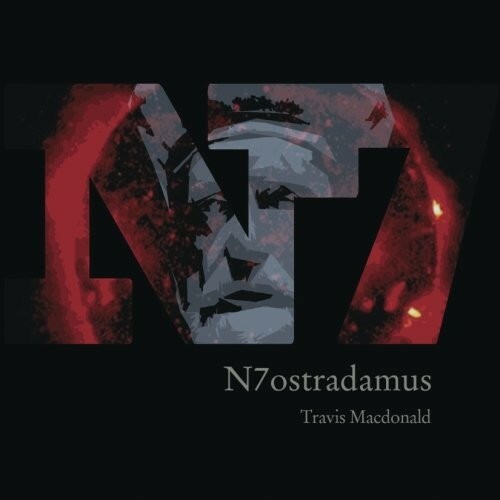 Does N7ostradamus, by referring explicitly to Nostradamus’s Les Prophéties — i.e., the Original or in my arcane coding system, Original One (Nostradamus), or OO(N) — and by offering nothing that the reader can decipher as urgent/actionable prophecy, undermine the original and its prophetic pretense/intents? 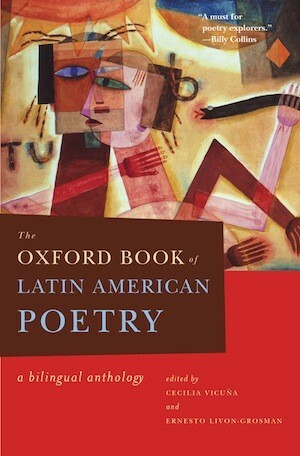 The Oxford Book of Latin American Poetry opens with an image from the Maya Codex. The figure of a female scribe, her head bowed to her writing task, commands the field of the first page. Undeciphered glyphs float before her bent head. She heralds the mysterious transmissions that all poetries in translation augur. Beyond signaling the acts of translation that make up the anthology, the female scribe locates the origins of Latin American poetries in pre-Columbian writing systems. Grief is the most deeply personal condition, and yet it is also the most universal, extending even beyond human experience to the animal kingdom. To write out of grief is equally to find a way out of it. 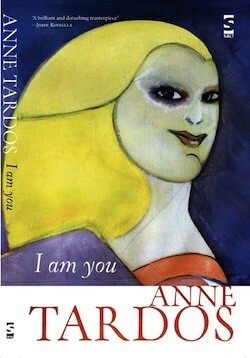 In the curious case of Anne Tardos’s I Am You, it is also to affirm loss as foundational, or rather to affirm that there is no foundation, to affirm that the removal of the other by whom one’s life has been shaped and sustained reveals an emptiness at the very root of existence. 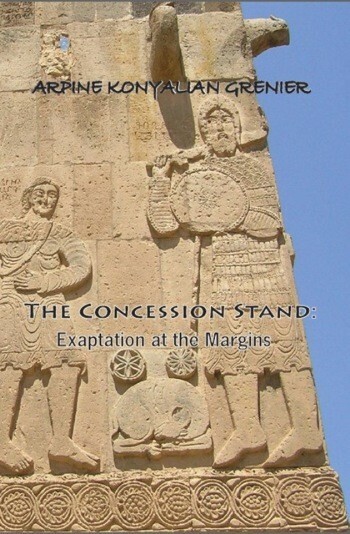 Several pages into her new book The Concession Stand: Exaptation at the Margins, Arpine Konyalian Grenier refers to William Bronk’s Life Supports (1981) and Manifest; And Furthermore (1987). Given the flood of information with which she ceaselessly inundates the reader — dovetailing with her decidedly postmodern sensibility and concomitant narrative technique — it would be easy enough to take these allusions simply as further evidence of Grenier’s wide-ranging literary interests and remarkable erudition in general.